Born in Cuba, Sonia Rivera-Valdés moved to New York City in 1966. Considered one of the most important Cuban writers alive, she has had stories appear in many anthologies in the United States, Europe, and Latin America, including Cubana and Dream with No Name. Rivera-Valdés is president of Latino Artists Round Table (LART), a cultural organization dedicated to fostering communication between Latino/a artists in the US, Latin America, and Spain. She has written extensively on Latin American and Hispanic literature, and is a professor of Latin American Literature at York College. 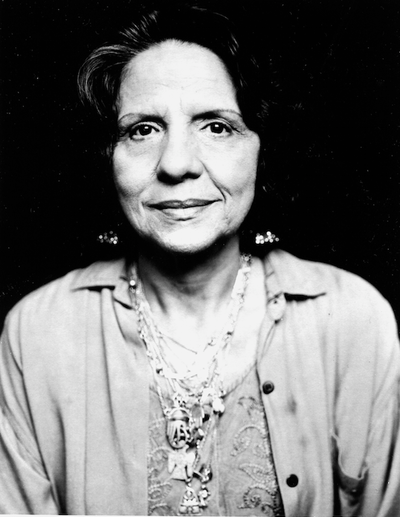 In 1997, Rivera-Valdés became only the second Cuban residing outside the island to receive the prestigious Casa de las Americas Literature Award.